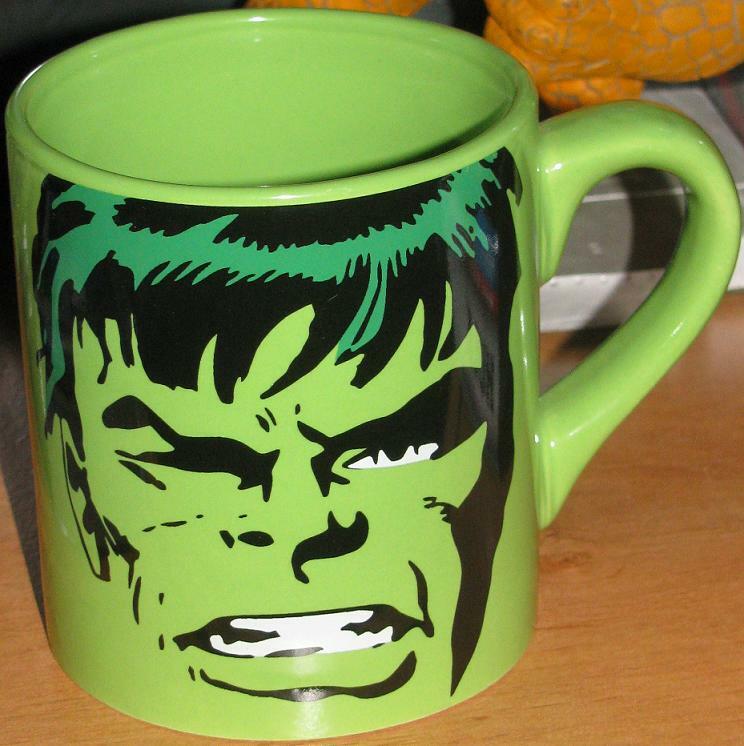 Hulk Mug – they are getting the most out of this Trimpe illustration! I really wish I could find some time to post more – but right now – this week and next posts will be pretty spare. Sorry ahead of time – but there quite a few things in the works and I am having trouble finding time to even check in right now – let alone post! I know issue #9 hits the stands tomorrow… I will really try to free up time to review that – and trust me I have a whole lot of great pieces to show off – so thanks for your patience guys! Thanks for always checking in! I found this ceramic mug in Framingham at Rubber Chicken Comics – there was only one Hulk in a sea of Cap and Spidey mugs so I felt lucky being able to find this! That’s about it for now – I will try to post the review and maybe the Bowen Fixit statue review the rest of this week! Later guys! There is only a few items that I would consider getting when they are re-released with only minor changes. 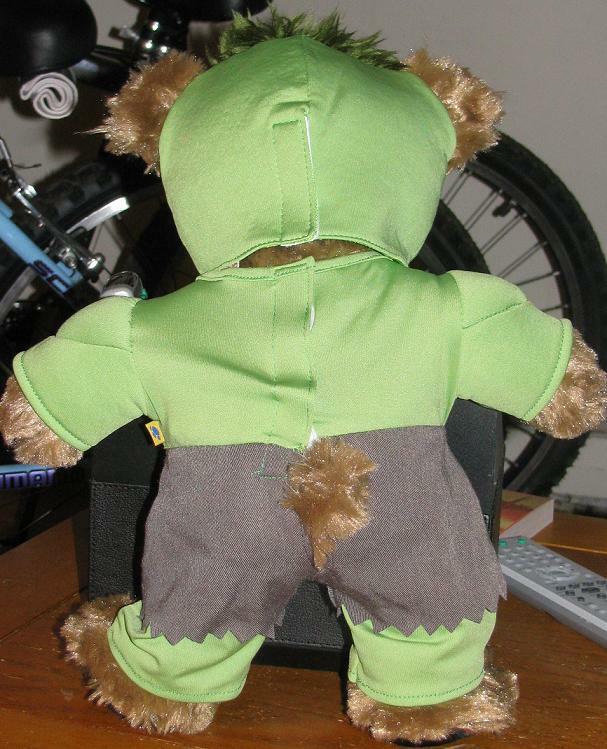 This was one of them – I really like the style of the plushies – and the pants color change was enough for me to get it. I picked it up at a comic shop in Salem. Yes, THAT Salem – where the women who were thought to be witches were burned and drowned and beaten… to death. Wow, this post took a real dark turn! 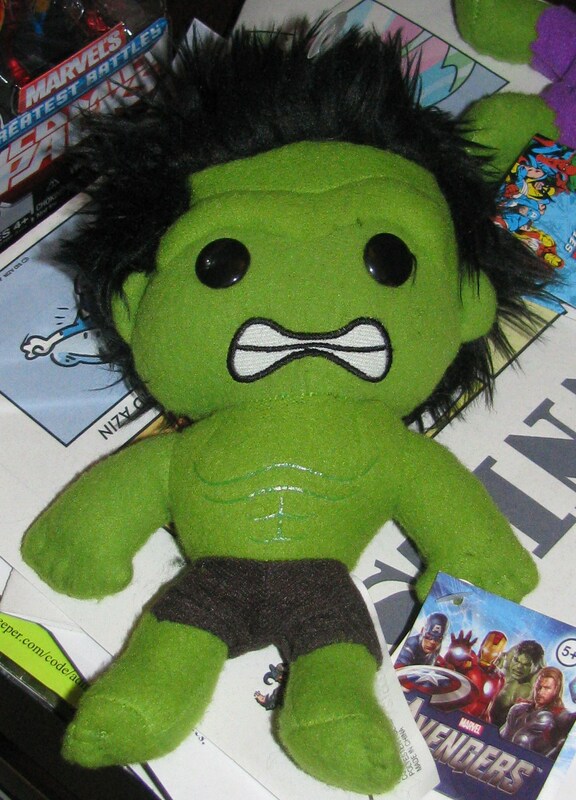 Look at the cutie patootie plush Hulk! Well, here’s the good news – I read this issue and didn’t hate it. Not completely, anyways. 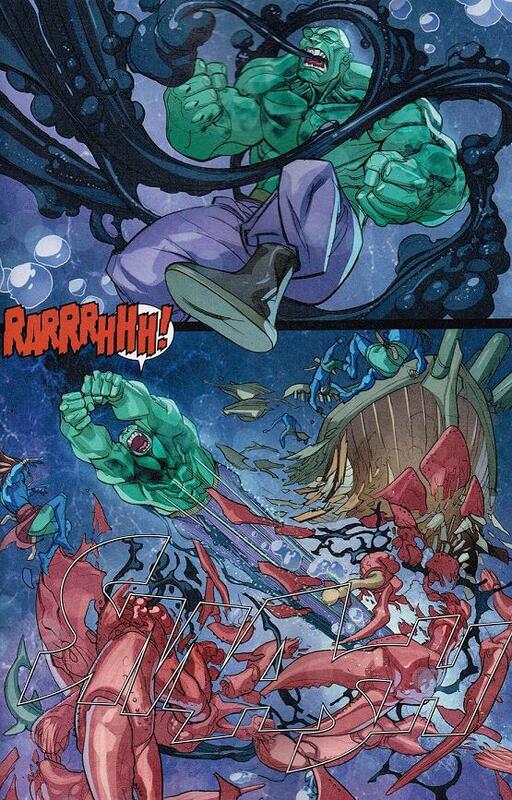 Aaron has Banner as the catalyst to all of Hulk’s adventures lately, unlike in the past where Banner is picking up the pieces of the Hulk’s outings. 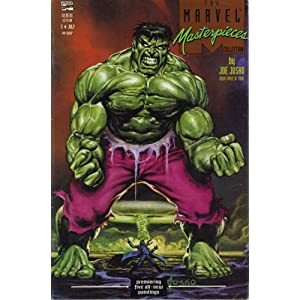 It sort of reminds me of the Fixit era when Banner and Hulk were playing off each other – causing the other personality to try and do damage control. Here, though, Banner is the evil genius playing a little cat and mouse game with Hulk, while all the Hulk wants to know is what Banner is up to. Aaron has made the Banner personality a sick, twisted mad doctor bent on driving the Hulk crazy. Like a maniacal two-faced Joker who takes pleasure in out smarting himself. Could this be a reference to Tempest Fugit? 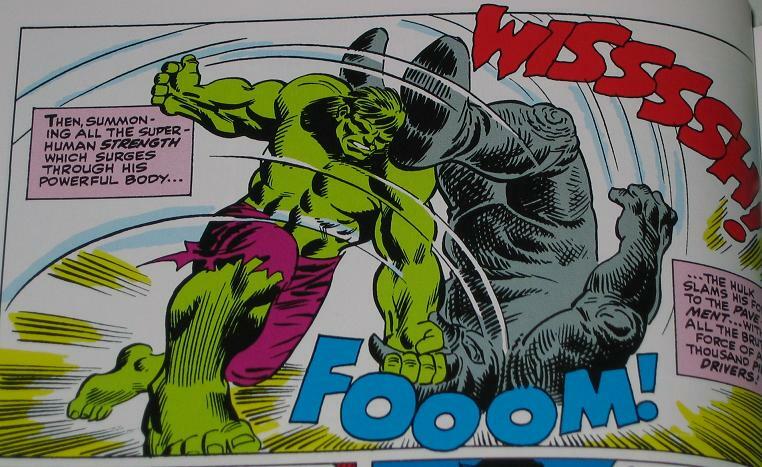 While the Hulk was acting a little more himself in this issue it still read a little stale. The Hulk started acting a little more himself (is it because, since the new series began, the Hulk and Banner are back together again?) a little boasting – and performing fantastic tasks. 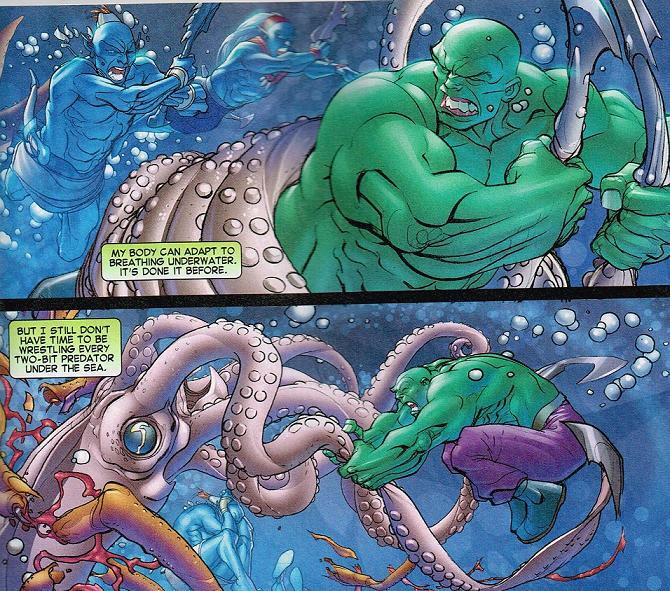 It was good to see the Hulk recall his past powers too – like adapting to breathe underwater. I mentioned this in the video – but these new Avengers figures are certainly nothing to crow about. Don’t get me wrong – the sculpt is pretty decent – and the coloring looks pretty good too – the issues come when you look at the articulation. 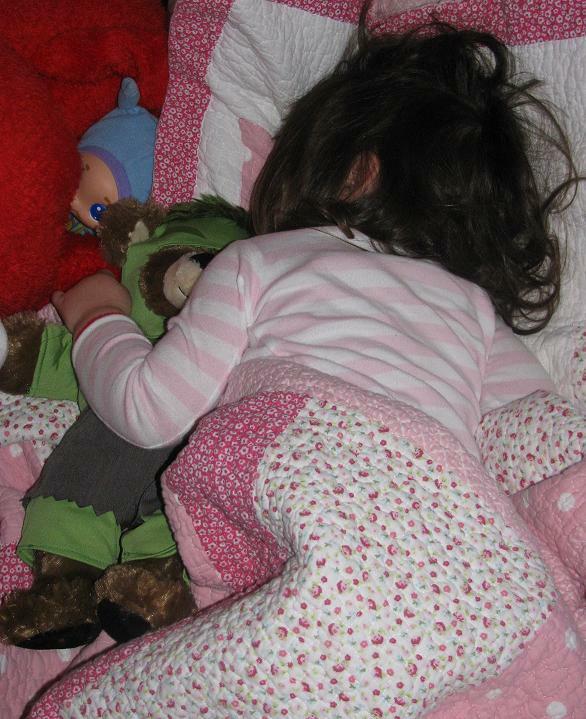 The head (hardly) moves, as does the arms at the shoulders and the legs at the waist but that’s it. No wrist, knee, ankle or even elbow joints. 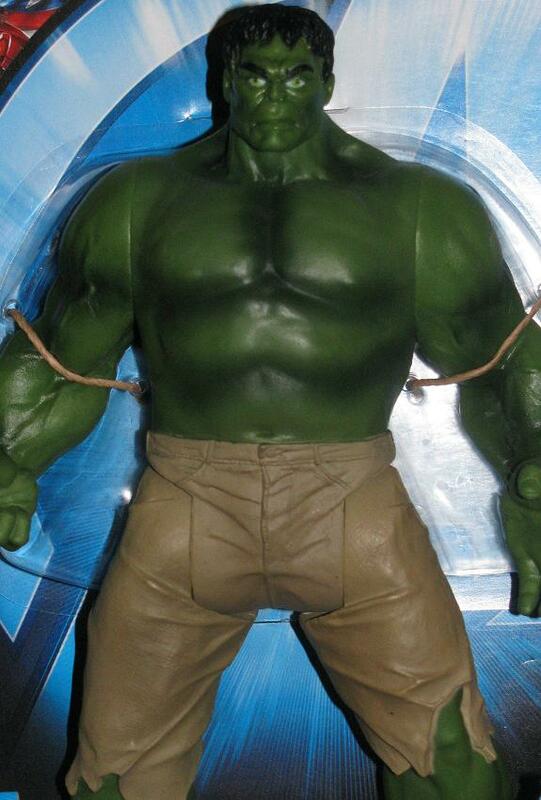 It is one of the laziest action figures I think I have seen from Hasbro in a long while. Is it my Birthday… Again???? 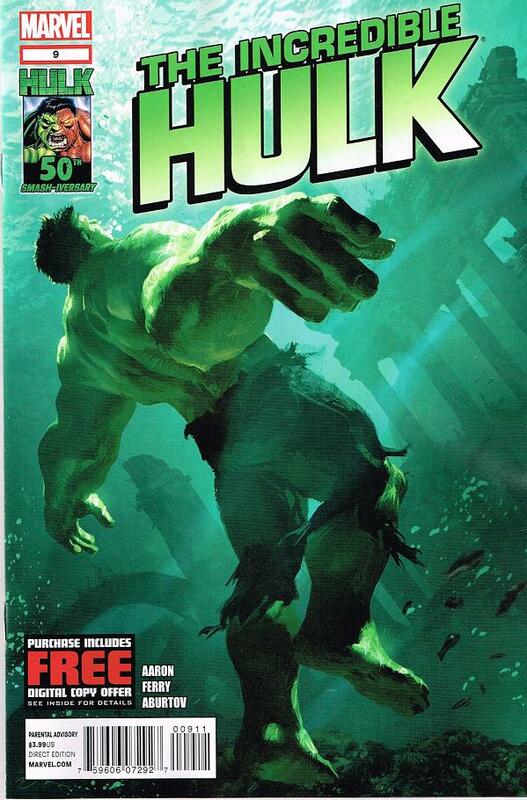 According to the article in the above link – thanks MrMordrid – Aaron will be ending his Hulk run – thank goodness! Although Paniccia saying “Jason’s got a really great handle on the character and is building a conclusion to his run” is infuriatingly ridiculous. Great handle on which character? 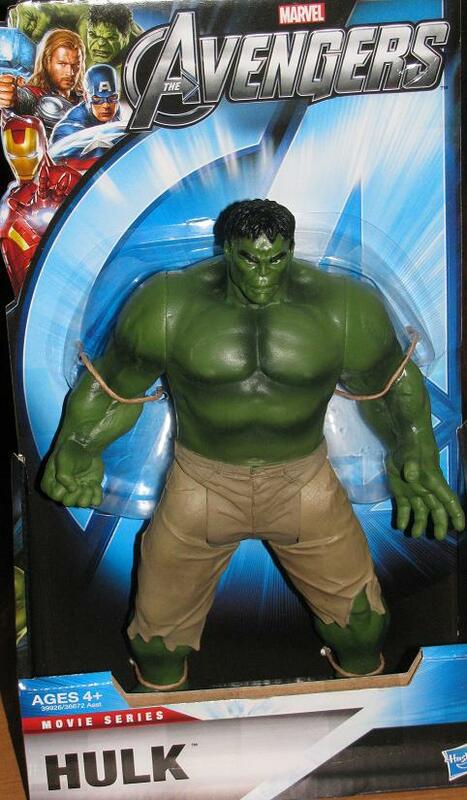 Because it isn’t the Hulk – that’s for sure. This run will go down as one of worst in history! Check out the latest video – Hope everyone enjoys it! 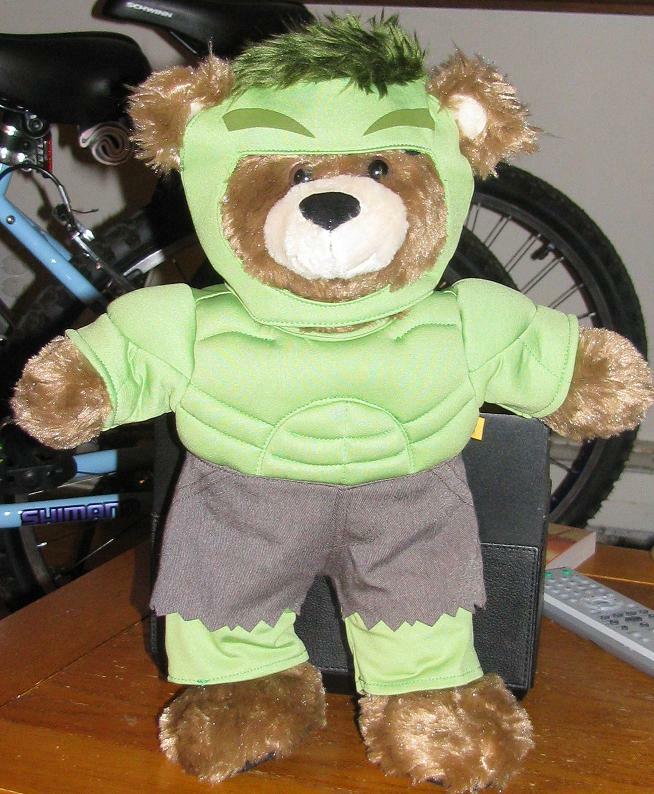 My daughter and I went to Build-A Bear… with the sole intention of getting a Hulk bear! Listen, I know, I heard it from my wife – she’s a girl, who wants girlie things, but actually – the bear will be a Cinderella Bear soon enough. 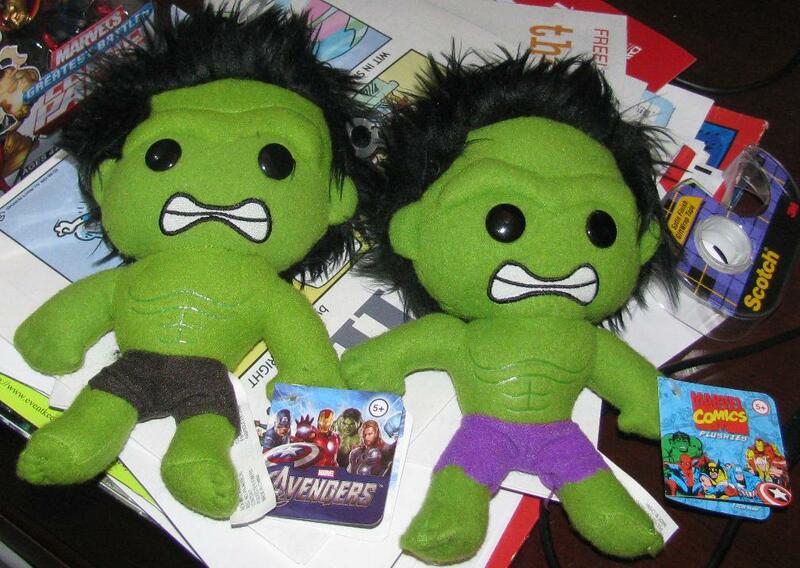 I just had to get the little Hulk outfit though… it’s hilarious!